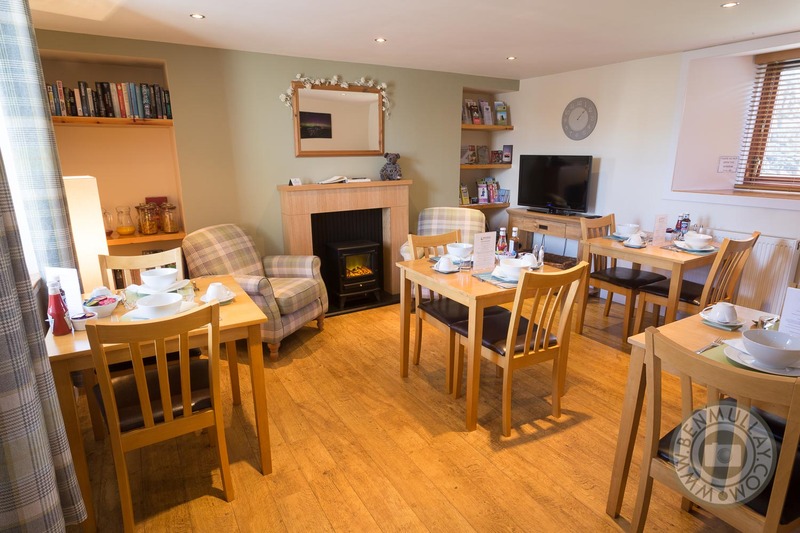 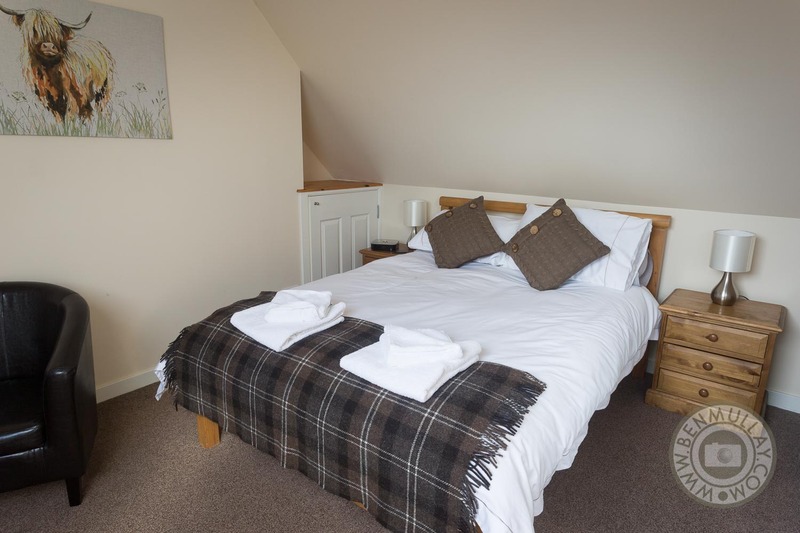 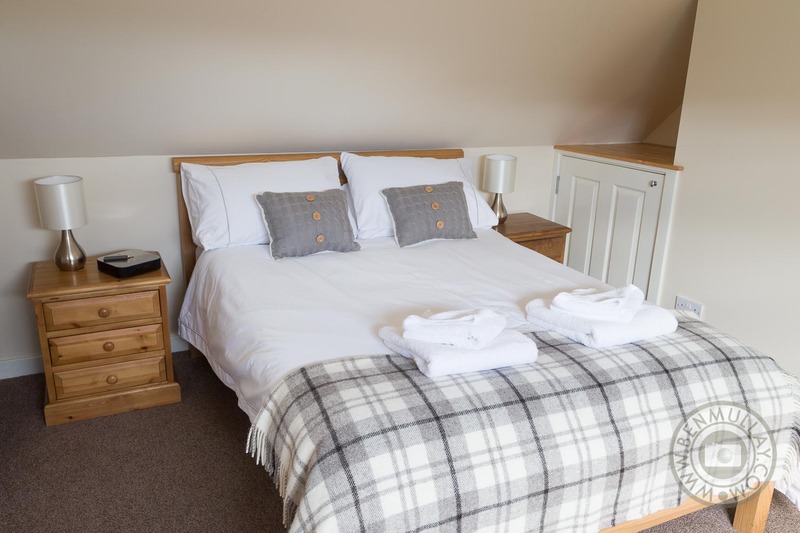 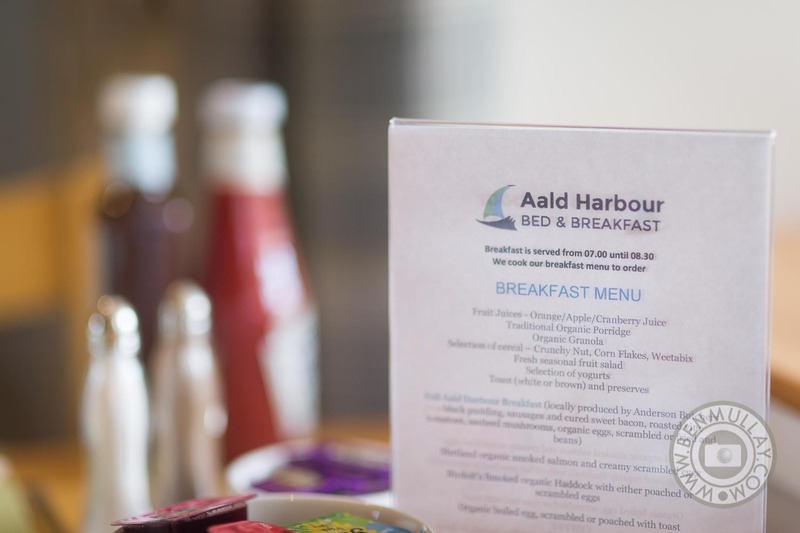 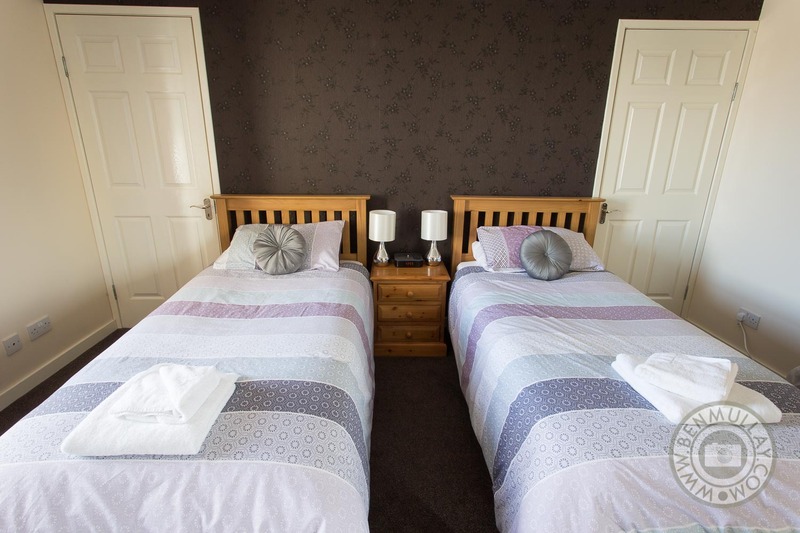 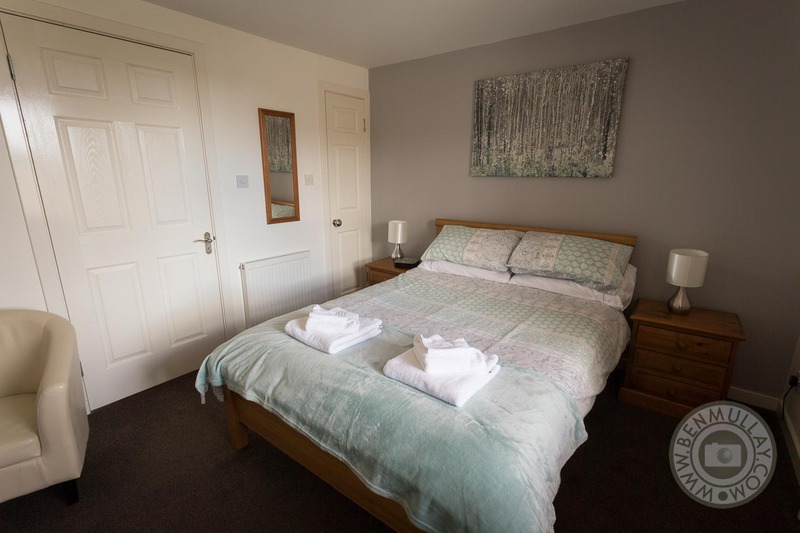 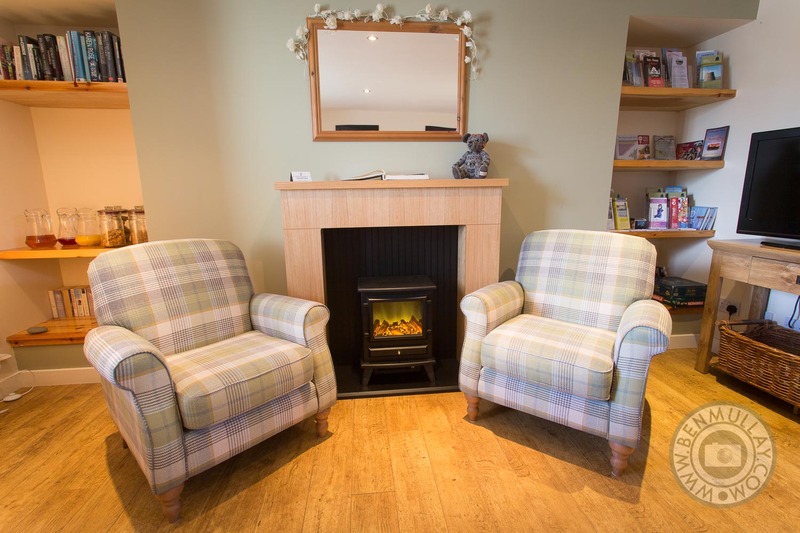 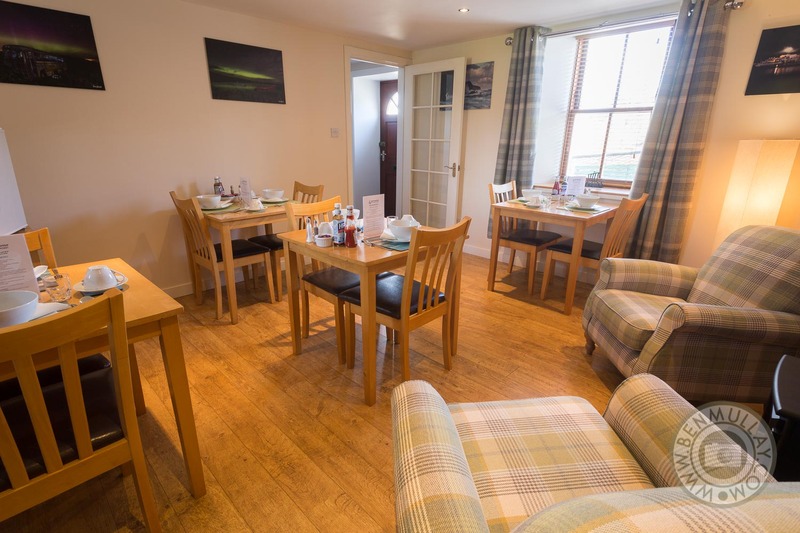 Aald Harbour Bed and Breakfast have four high quality en-suite bedrooms each with a Shetland themed name; Aurora, Noss, St Ninians and Fair Isle (link). 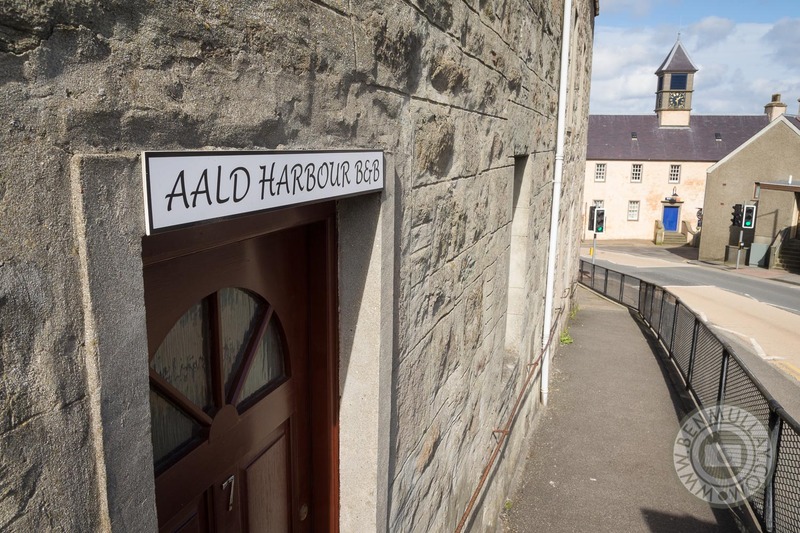 Their excellent town centre location, just off Lerwick’s Commercial Street, has nearby parking facilities as well as beautiful harbour views across to Bressay. 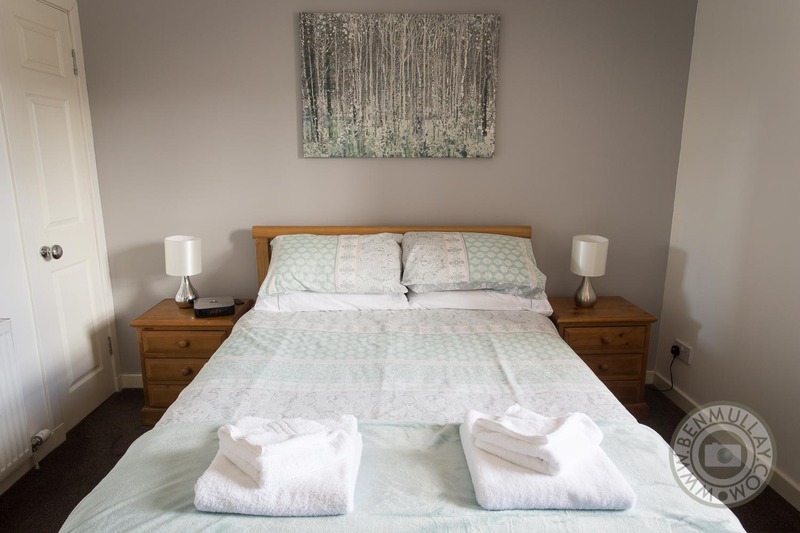 To view more commercial photography work I have undertaken, please visit https://ben-mullay.squarespace.com/commercial/.